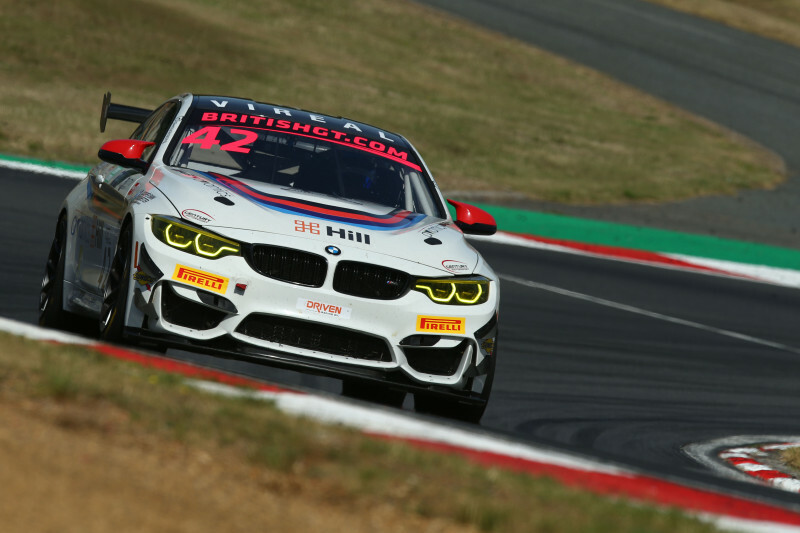 Fenny Compton-based Century Motorsport, winner of the 2018 British GT Championship GT4 Teams and Drivers standings, has announced that Angus Fender and Andrew Gordon-Colebrooke will campaign one of its two BMW M4 GT4s in the 2019 season. 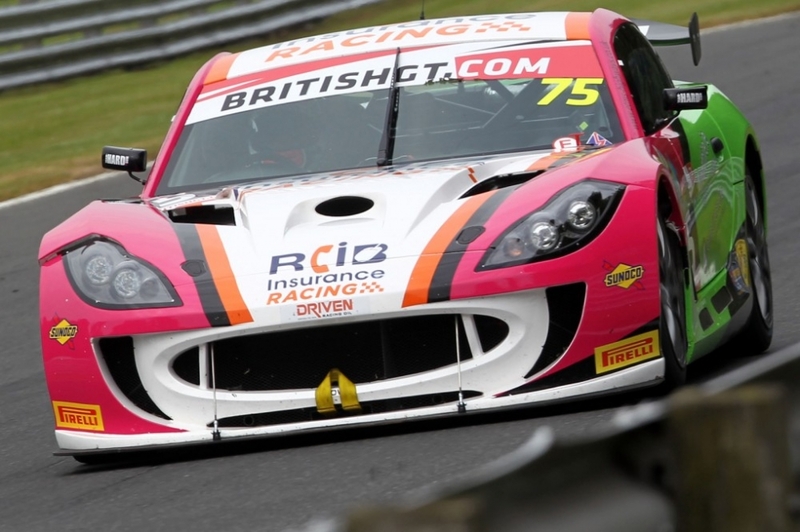 Both Fender and Gordon-Colebrooke have previous experience with Century Motorsport as both drivers contested the 2018 Michelin Ginetta GT4 Supercup with the team. Angus Fender, who started his career in karts and competed in his first season in cars in 2017, finished fifth in the championship while Gordon-Colebrooke finished tenth. 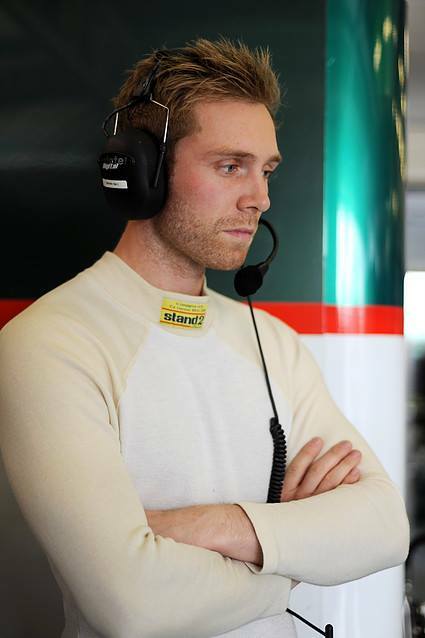 26-year-old Gordon-Colebrooke also competed in the 2019 24H Dubai with Century Motorsport, finishing seventh in the GT4 class in the BMW M4 GT4 he shared with Nathan Freke, Tom Canning and JM Littman. Both drivers are excited at the prospect of driving the BMW M4 GT4 in the British GT Championship. 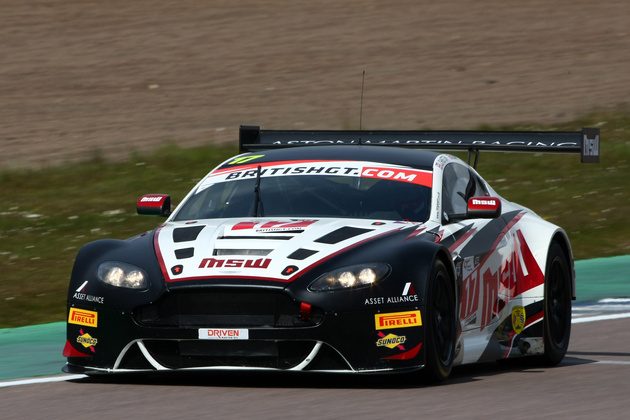 The 2019 British GT Championship opens at Oulton Park over the weekend of April 20 – 22.